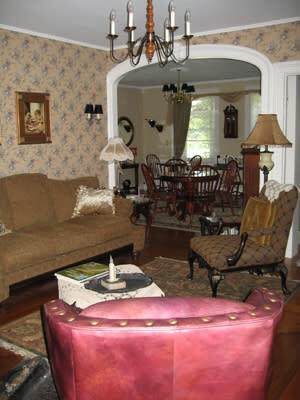 Madison Bed, Book and Candle is located in the center of the antique community and a short drive from local attractions and colleges. 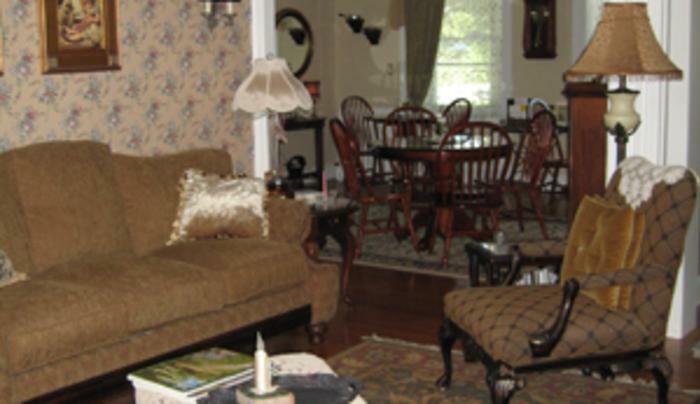 A full breakfast is served in the dining room each morning. 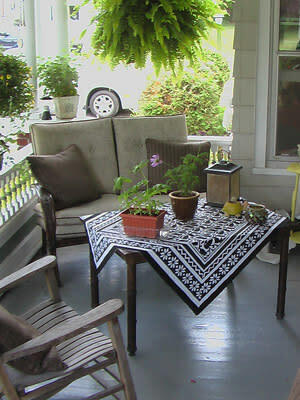 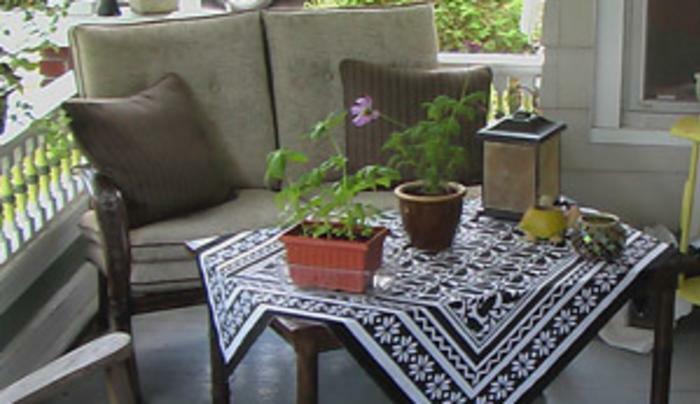 You can enjoy the rising sun on the side porch, or just relax in the parlor.